The Jubilee Clock Tower which dates to the Imperial period. The clock tower was erected to mark Queen Victoria's jubilee. It is situated in Market Place, Rugby. 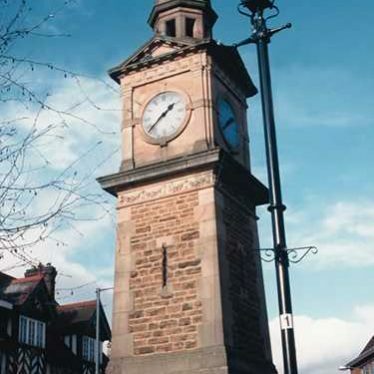 Explore Clock Tower around Warwickshire. 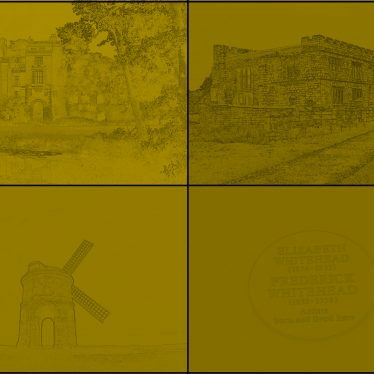 This map shows markers for every photo, article, historic site and catalogue record within the Clock Tower category.